We are a highly ranked and reputable School of Design. We are proud of our performance in major league tables, in the 2019 Complete University Guide we were ranked in the top 10 universities in the UK for Art and Design. The School of Design is part of the Faculty of Arts, Humanities and Cultures which was placed 65th in the world in the QS World Rankings 2018. The University of Leeds is a leading UK University and achieved Gold in the 2017 Teaching Excellence Framework, in recognition of teaching excellence. Our staff are leading experts in their field and many regularly contribute to research on contemporary issues such as the impact of design on stainability, healthcare, food, cultural impact and industry practice.This research influences our teaching and therefore, whatever future career path you decide to take, you will have a well-rounded and up-to-date knowledge of the design and technology industry. We also have a strong reputation with industrial partners, as well as public and third-sector partners, locally, nationally and across the world. 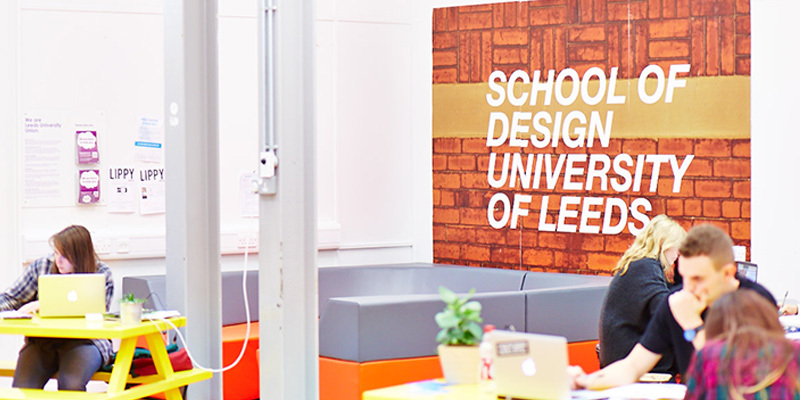 This means that we are able to offer our students many opportunities to network with potential future employers and our graduates from the School of Design are highly regarded. "I knew as soon as I came to Leeds that it was the place for me. The course was my clear favourite of those I had looked at, and so I was hoping everything else on my visit would live up to it. I loved the campus and the city, and all the teaching staff were lovely. One thing I particularly liked about the School of Design at Leeds was its location in the centre of the university, as this was not the case at the other universities I visited. 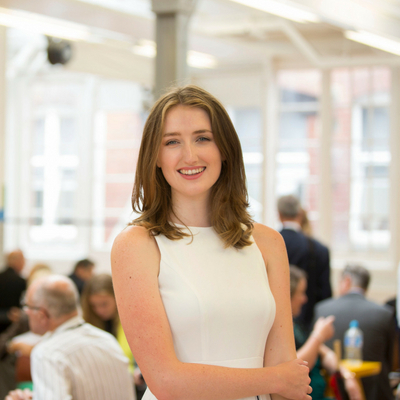 I think it’s exciting to study a design-based subject in a city that was built on the Textiles industry!"